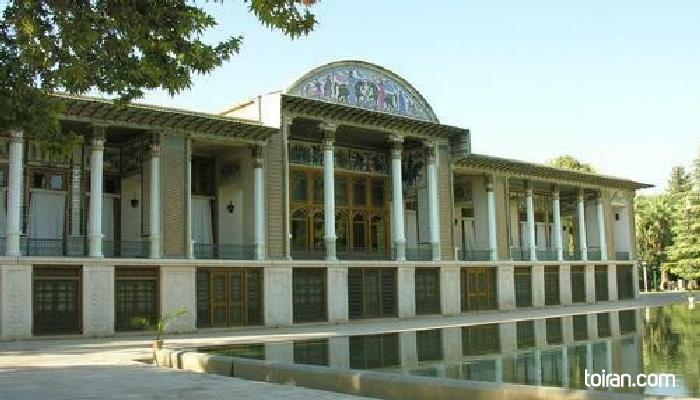 Afif Abad Garden with an area of approximately 127,000 square meters is one of the most beautiful and historical Persian gardens in Shiraz. 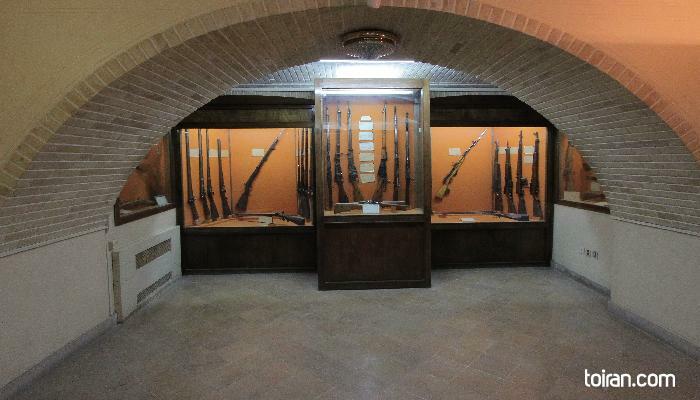 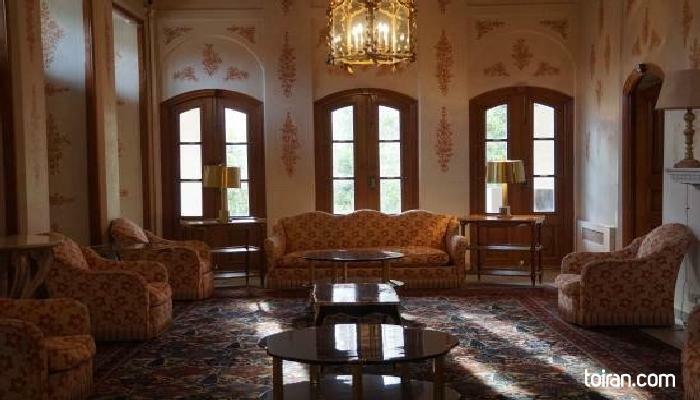 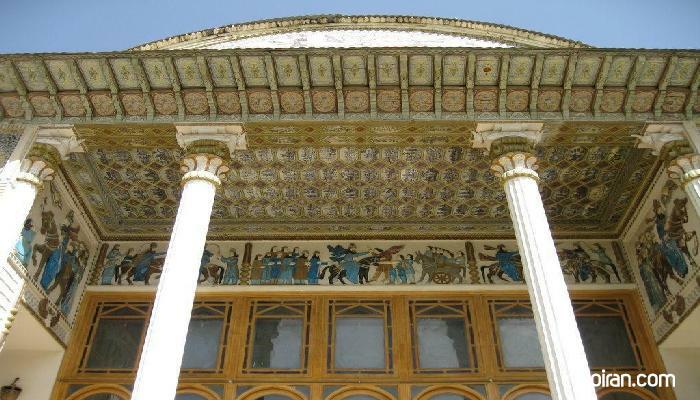 Located in the affluent Afif-Abad district of Shiraz, the complex was constructed in 1863. 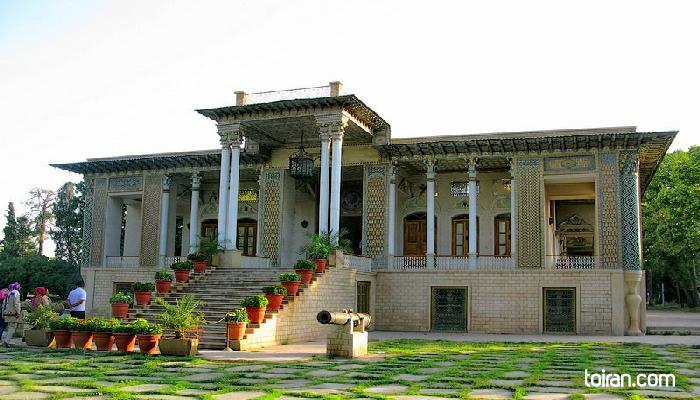 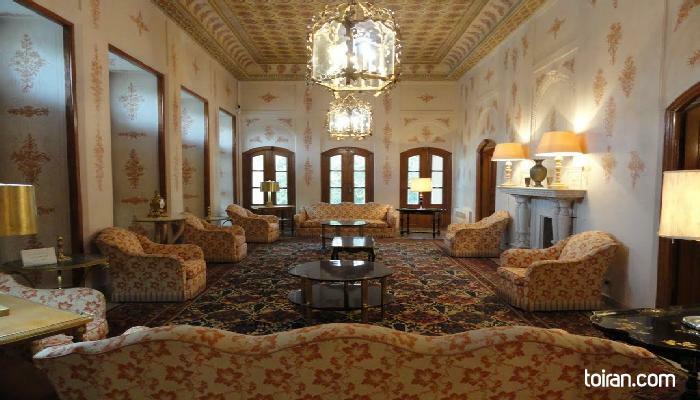 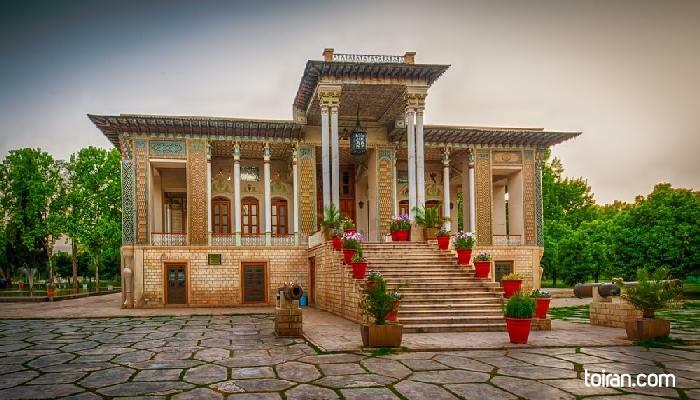 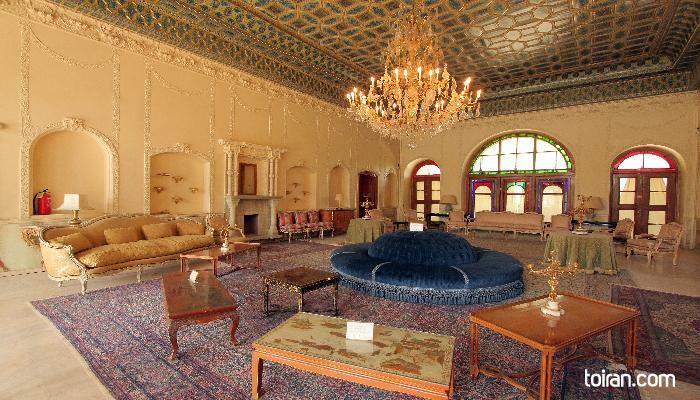 It contains a former royal mansion, a historical weapons museum, and a Persian Garden, all open to the public. 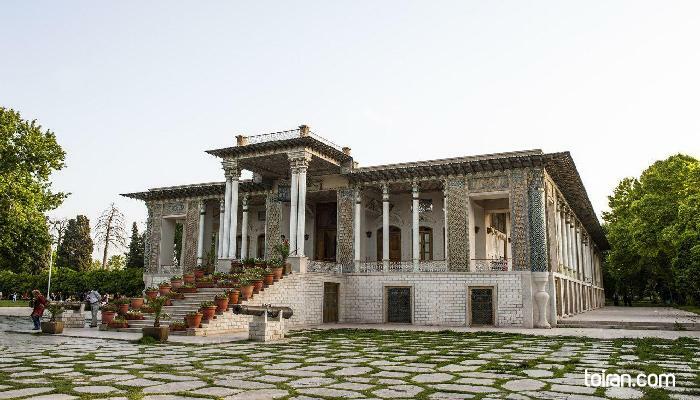 It is a palace and a beautiful one, we really had a nice time walking in the garden. 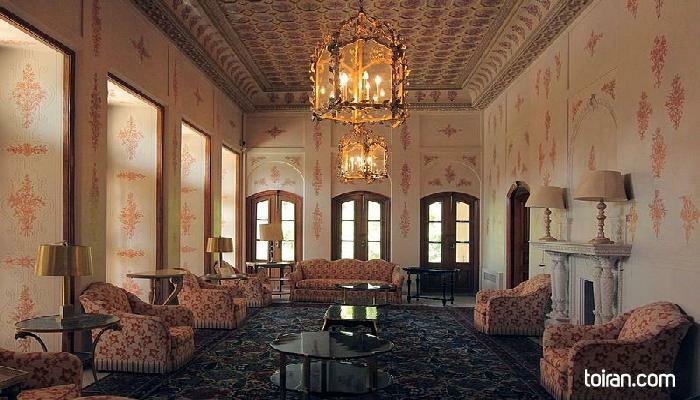 Beautiful mansion, personally i loved the garden.